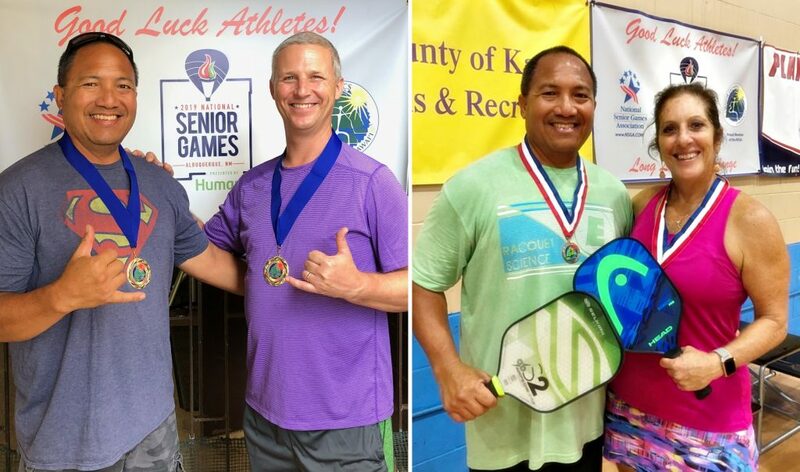 Todd Richter of Pukalani and Byron Tabisola of Kahului were medal-winners at the Hawai‘i State Games Senior Pickleball Tournament held in September at the Kalaheo Neighborhood Center in Kaua‘i in September 2018. About 100 Hawai‘i residents competed in five different age groups—50-54, 55-59, 60-64, 65-69 and 70-plus. Richter and teammate Kevin Teves of the Big Island took home the gold in the 60-64 age group men’s doubles category, defeating Dean Fujikawa and Philip Baclayon 10-12, 11-8, 11-9 in the final. Richter also placed third in mixed doubles with partner Patti Koyama of O‘ahu. 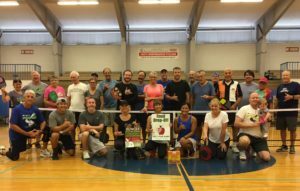 Richter and Koyama defeated Veronica Wilkie and Ron Olen in the quarterfinals, but lost to them in the loser’s bracket final. 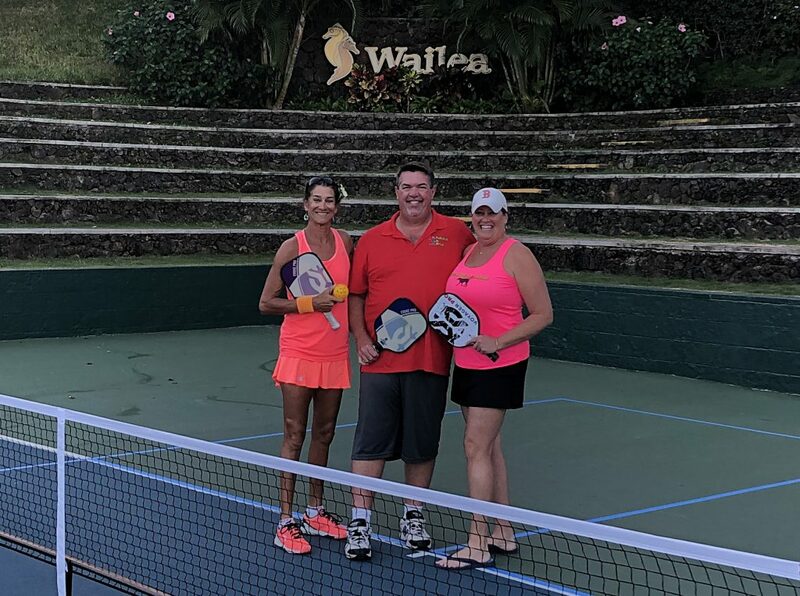 Tabisola and Mark Howard of Kaua‘i took the 50-54 men’s doubles championship as the only pair in the division, competing against 55 to 59 year-old players. 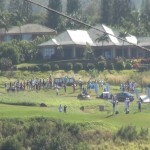 Tabisola also teamed with Janet Nathanson of Kaua‘i to claim the bronze in 50-54 mixed doubles. 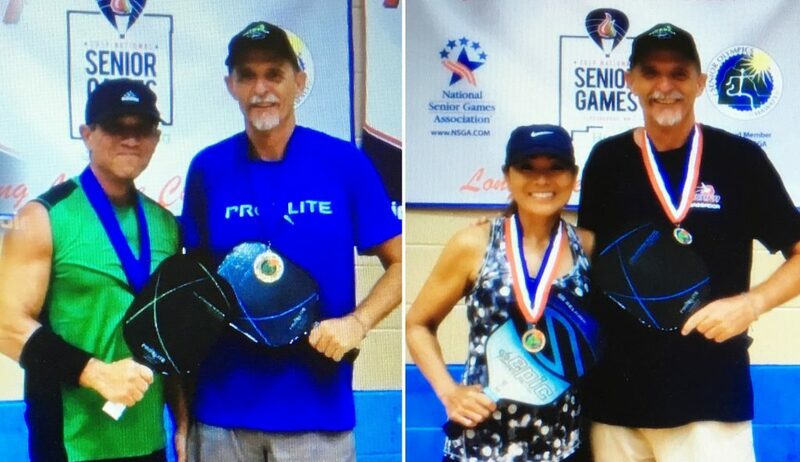 Both Richter and Tabisola and their partners now qualify for the National Senior Games in Albuquerque, New Mexico, next summer.